How does your participating FHA lender decide to approve or deny your FHA mortgage loan? It doesn’t matter if you are applying for a construction loan, refinancing, or buying an existing home. Lenders must follow certain steps to determine your creditworthiness. May 15, 2018 - How does your participating FHA lender decide to approve or deny your FHA mortgage loan? It doesn’t matter if you are applying for a One Time Close construction loan, buying a manufactured home, or applying for any other type of new purchase loan; the lender must follow certain steps to determine your creditworthiness. The lender must insure that all applicants are financially qualified to borrow, which means being able to afford both existing monthly financial obligations AND the mortgage loan. To do this, FHA loan guidelines dictate a certain debt-to-income ratio (DTI) that is acceptable for loan approval. In the simplest possible terms, if the borrower’s income is taken up by too much outgoing debt, it may be a bad risk for the lender to approve that loan unless there are compensating factors. A bigger down payment is one such compensating factor; your lender may have other options or requirements where applicable. 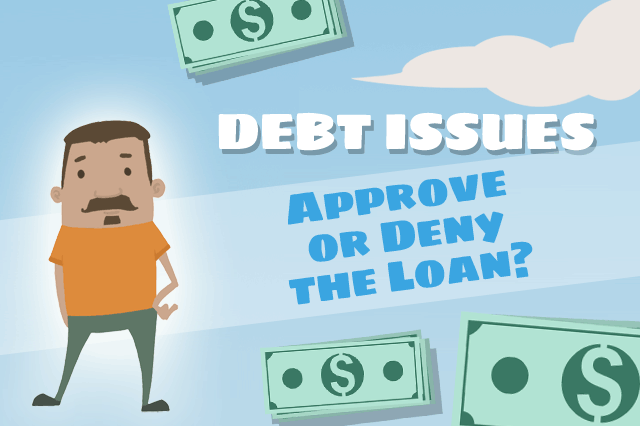 Such requirements make it necessary for a borrower to take a close look at their credit use long before applying for a home loan to determine if there are accounts that should be closed, paid down, or brought current. It’s best to begin working on these issues as soon as you know you want to pursue a home loan. In addition to these FHA loan rules, there may be additional requirements depending on the lender. Your lender’s rules may go above and beyond what is mentioned here, so it’s a good idea to discuss any questions or concerns with your loan officer.